"We are not makers of history. We are made by history." -Dr. Martin Luther King Jr. I designed this limited edition tee just for my fans. 100% of the proceeds support Merging Vets and Players and Waterboys. More info below! 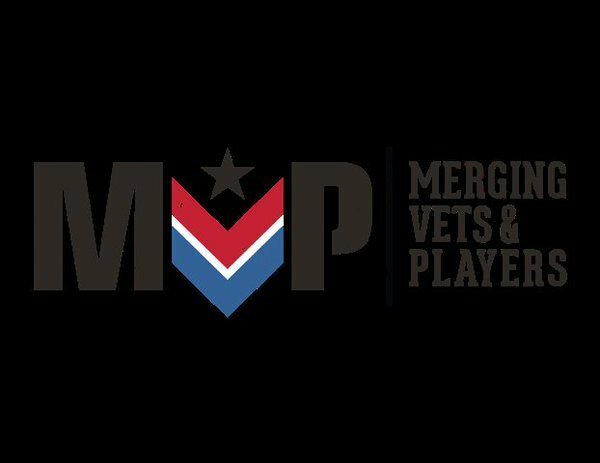 MISSION STATEMENT: EMPOWERING COMBAT VETS AND FORMER NFL PLAYERS TO LIVE A LIFE FULL OF PRIDE AND PURPOSE WHILE RE-ESTABLISHING A SENSE OF RELEVANCE, DIGNITY, AND VALUE IN THE WORLD WITH BOTH A HEALTHY BODY AND HEALTHY MIND.Jay Glazer created MVP in 2015 to address this important challenge. Jay has spent years working with Warriors from the ring and the gridiron, and many of these men and women have also struggled to apply their skills beyond their field of battle. MVP was created to leverage Jay's unique role at the crossroads of all of these Warriors. By merging veterans with players, these Warriors can benefit from each other's strength, experience and abilities to unlock their full potential - and lead their families, communities and country towards a better future. Merging veterans and players also ensures these men and women know that the challenges they are facing are far more about who they are - Warriors - than what they did. In truth, that is a title that no one can ever take from you. 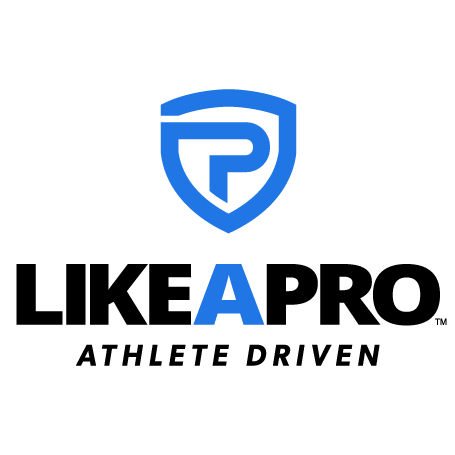 Each season, Waterboys champion, Green Beret and former Seattle Seahawk Nate Boyer and the rest of the Waterboys challenge combat veterans and NFL alumni to take on a new mission: conquering Africa’s highest peak, Mount Kilimanjaro. Conquering Kili raises awareness for water scarcity issues and empowers veterans to recognize that no goal is too lofty. Donations to this initiative fund both well projects and the cost of the climb. Help the #ConqueringKili crew reach new heights. Turn your photos into beautiful paintings with Dreamscope.